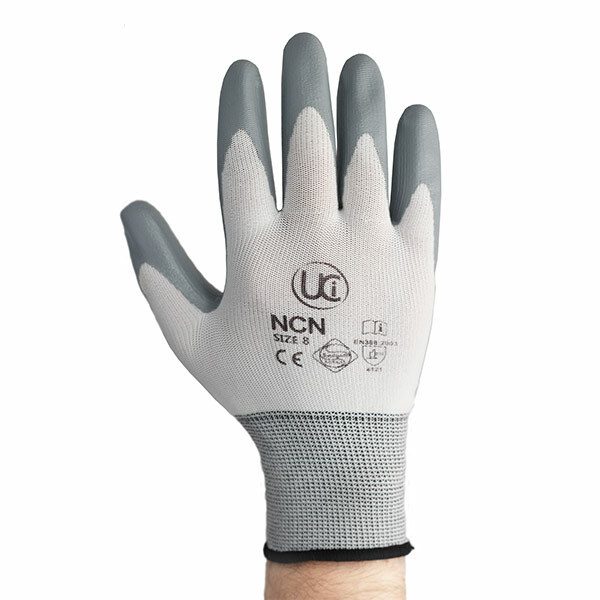 These gloves are extremely handy , give excellent protection in the garden and they and the company are highly recommended to others. Breathable, strong, very tough, vet keeps your sense of touch. The best general work glove for any DIY or hard domestic use: painting, plastering, bricklaying, general cleaning, gardening. Used by husband and son during their work as stonemasons. Good quality and very light to wear. OUR PAINT AND PANEL TECHNICIANS USE THESE GLOVES IN THE WORKSHOP, THEY ARE OF EXCELLENT QUALITY AND WOULD HIGHLY RECOMMEND. Ideal for my work. General gardening. The quality is very good, though time will tell. I use these for work to protect my hands and find them comfortable and light enough to still retain a light touch. I use the gloves for metal detecting. So if you want a glove for your hobby try these. I'm a gardener and wear this gloves all the time; they are thin enough that I can feel the soil, weeds etc and strong enough to offer a bit of protection. I probably get through a pair per month. Good quality product. Am a stonemason and use gloves for most of the time I'm working would recommend to work colleagues. Used daily,all day, a tough and durable glove, tried lots of gloves over the years, this is the best, very affordable. I am a gardener; use the product for weeding and general use; allows you to feel/touch through the glove. Important for touch sensitive work. Gives good protection against plant stings/ sap contact. Very good gloves , just what I need in my work . Great gloves for working with horses! 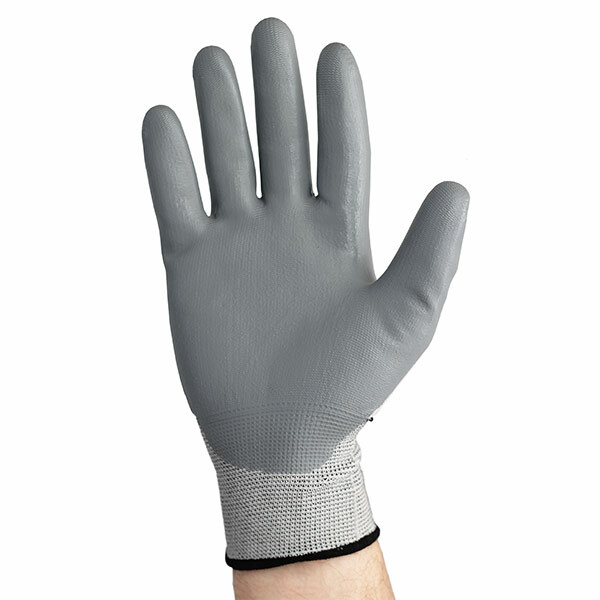 Good all round glove which is comfortable for all day use. 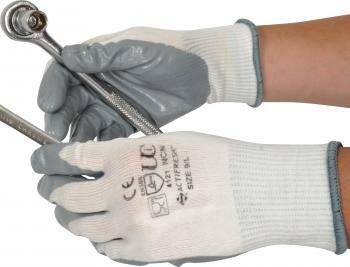 Ideal for workshop applications where a light weight but tough glove is needed. Comfortable, easy to put on and take off and with a good firm grip which gives one confidence to left delicate fragile objects. Great for work. Good grip and not bulky. Gloves are lightweight and provide good sensitivity. Use these gloves for working on the yard with horses. I poo pick with them on and they seem excellent and very hardwearing for scooping the poop. Also keep my hands warm. Very close fitting so I can still feel any bits of mud on horses coat and still work with them. Christmas gift for my son. 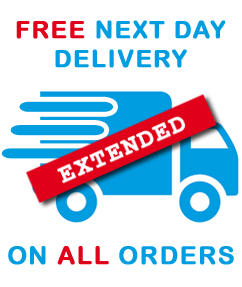 Very good price especially if you use them by the box load ,use for gardening, great fit , and washable! I live in these gloves to protect my hands and nails whilst working with horses!! excellent product for gardening especially when wet, also nice and light. excellent gloves very good product, good sizes for all hands. Comfortable and very long lasting glove. The product and price are good. These gloves are used to protect my hands in my day to day work on a construction site. Good product, these gloves protect my hands just as they are supposed to do and I will be purchasing some more in the future when needed!